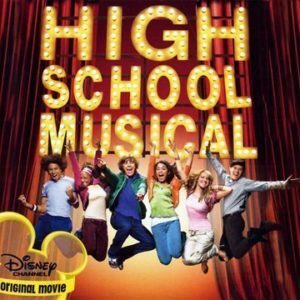 Episode 1: High School Musical - A Reel Education: The Musical! Here it is! Our inaugural episode! We chose to kick things off with a high-energy modern hit: HIGH SCHOOL MUSICAL. Each week, your trio of hosts – Windy, Mike & Vinnie – will be watching a musical, but here’s the trick: at least one of them will have never seen it before (and where we have all seen it, we’ll bring in a stunt n00b). For our first foray, Vinnie was our virgin watcher. 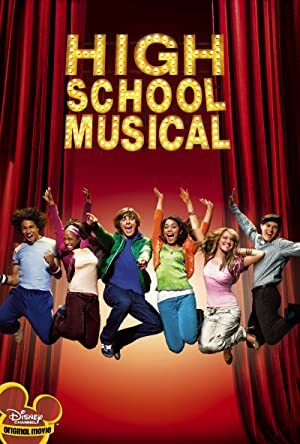 Plot: A popular high school athlete and an academically gifted girl get roles in the school musical and develop a friendship that threatens East High's social order.